Black Ocean, Genius Aquafilter, Genius S1 Aquafilter, Genius S2 Aquafilter, Hygiene Plus T2, Hygiene T2, Pet & Friend, Smarty Syntho, Twin Aquafilter, Twin Aquatherm,Twin T1 Aquafilter,Twin T2 Aquafilter, Twin T2 Parquet, Twin TT Aquafilter, Twin TT Parquet. 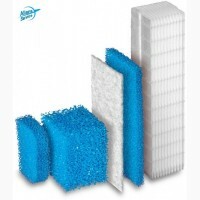 Продам ФИЛЬТРЫ для пылесоса Thomas Томас Twin Genius Hygiene Aquatherm Syntho105 грн. 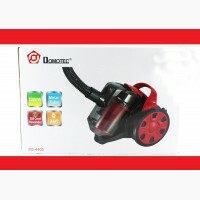 Купить ПЫЛЕСОС Domotec MS 4405 1200W1090 грн. 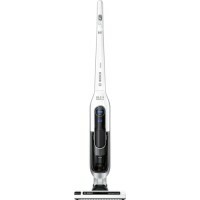 Пылесос Pure Angel INFINITY 2500W1190 грн. 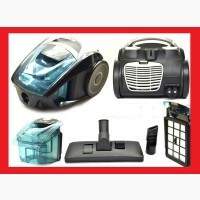 Продам ПЫЛЕСОС Pure Angel INFINITY Blue 2500W1190 грн. 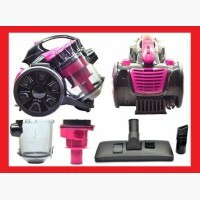 Купить ПЫЛЕСОС BOSCH BBH625W607999 грн. 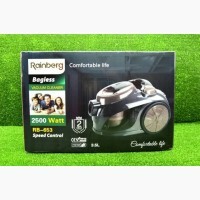 Пылесос Rainberg RB-653 колбовый 3, 5L - 2500W1500 грн. 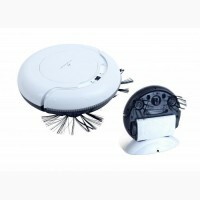 Продам робот-пылесос Top Technology TT-70 White2900 грн.